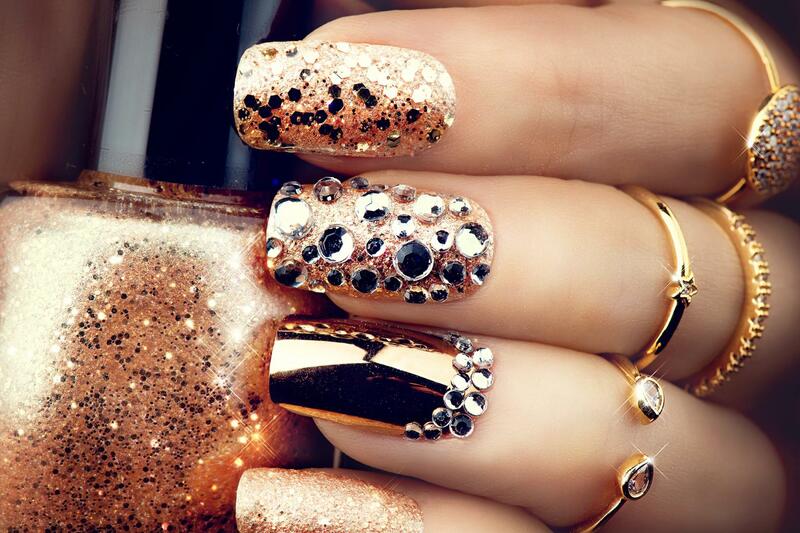 JESSIE HAIR, NAIL & BEAUTY SALON offers expert nail care and enhancement services in Bundoora. Visit us today! Whether you wish to have stronger nails or add a beautiful coat of nail polish, we deliver the look that you seek. Here at Jessie Hair, Nail & Beauty Salon, we specialise in manicure and pedicure. Our manicure/ pedicure sessions are available with applications of polish and Shellac (Gel). We also offer professional French manicure/ pedicure for toes and hands. Talk to us about your beauty needs, we are happy to accommodate any requests that you may have. Our other services include hairdressing, waxing, spray tanning, makeup, eyebrow and eyelash tinting, facials and body massage.